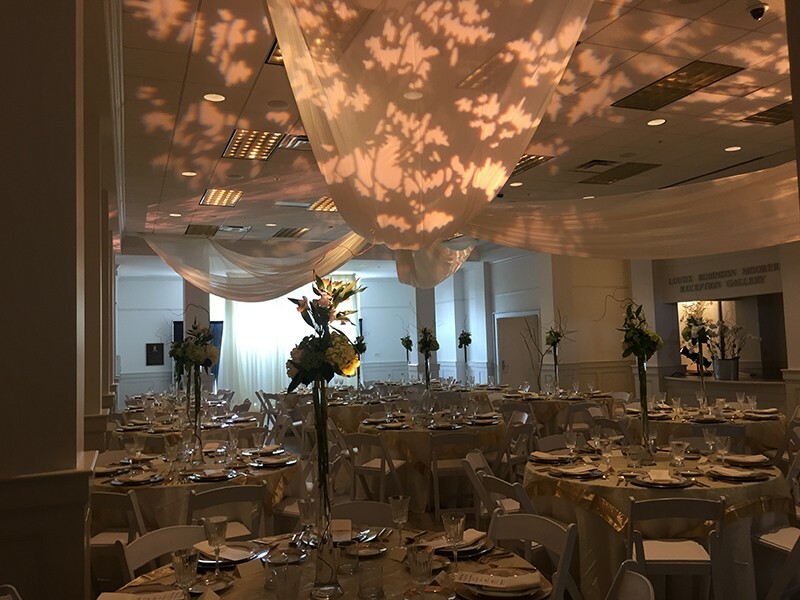 Beautiful illumination to highlight your event décor. 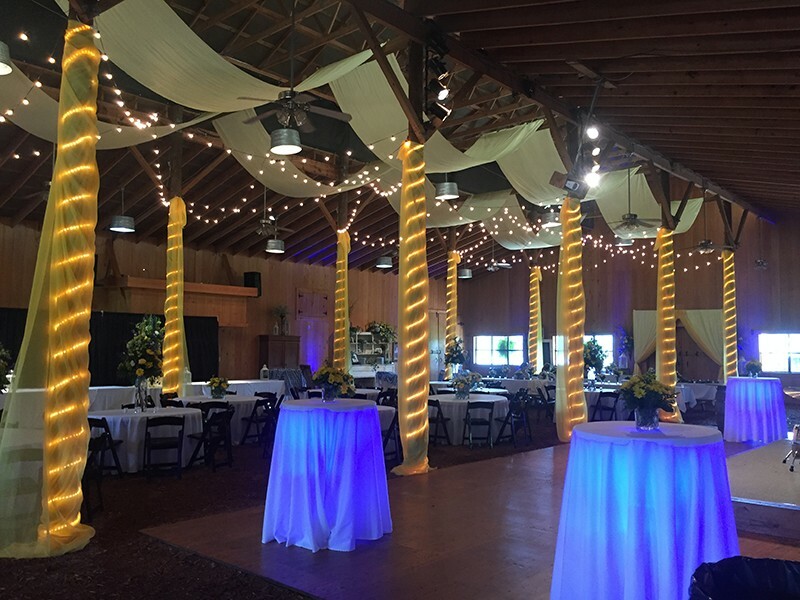 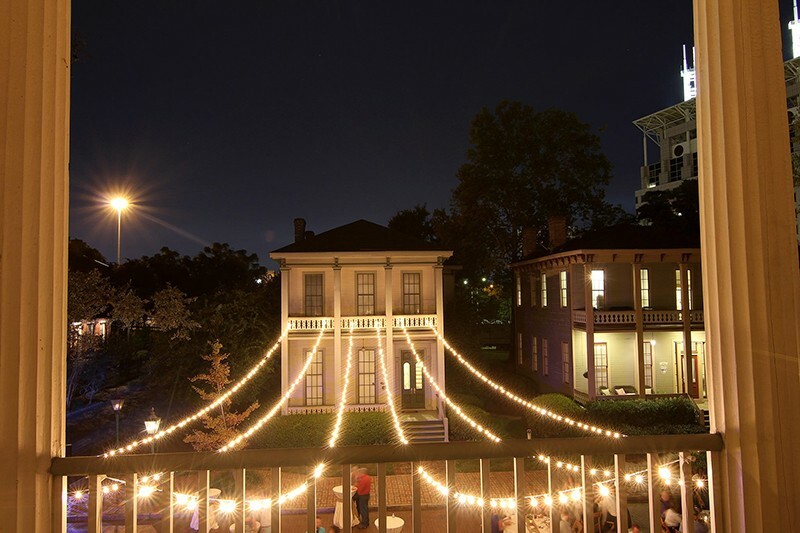 Spot lights, up lights, and string lighting to enhance, color, and decorate your venue. 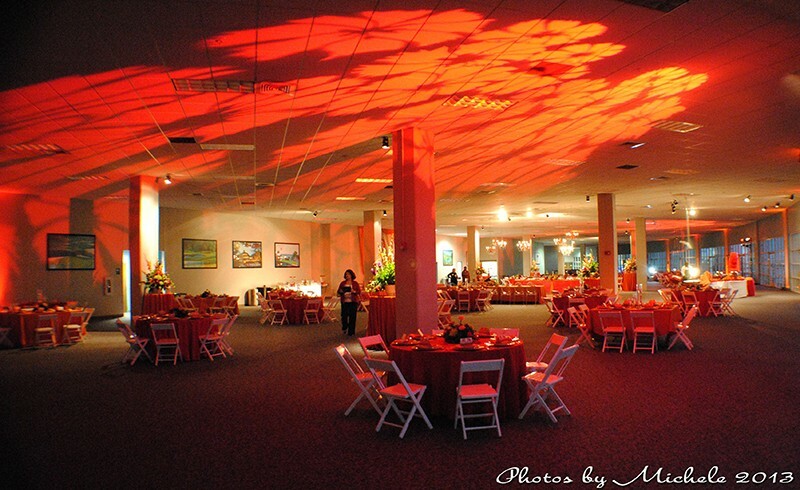 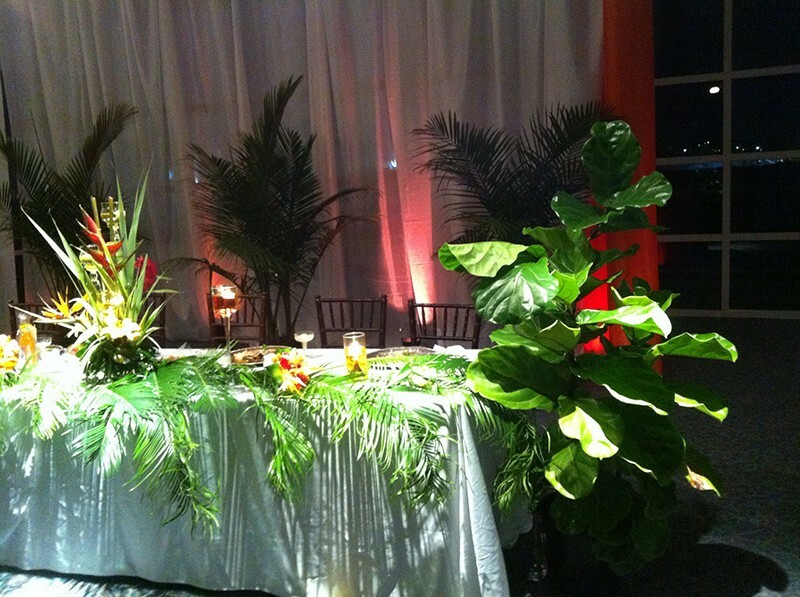 From low, warm, candlelit glow, to high-energy pulsing color, we can create the ideal lighting for your special event.